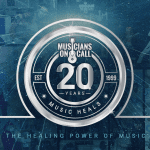 Mississippi: The official registration and financial information of Musicians On Call Inc. may be obtained from the Mississippi Secretary of State’s office by calling 1-888-236-6167. Registration by the Secretary of State does not imply endorsement. 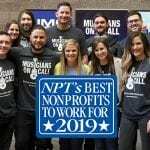 Pennsylvania: The official registration and financial information of Musicians On Call Inc. may be obtained from the Pennsylvania Department of State by calling toll-free, within Pennsylvania, 1-800-732-0999.